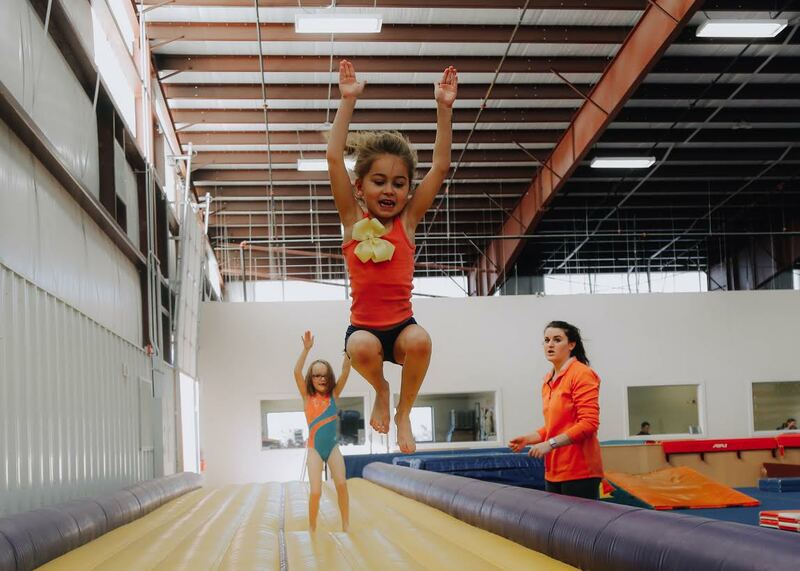 At Hopes & Dreams Gymnastics we offer one of the top developmental programs in Arkansas Gymnastics for children. Curriculum for these classes is designed to focus on the different aspects of children’s development from very basic skills up to advanced. 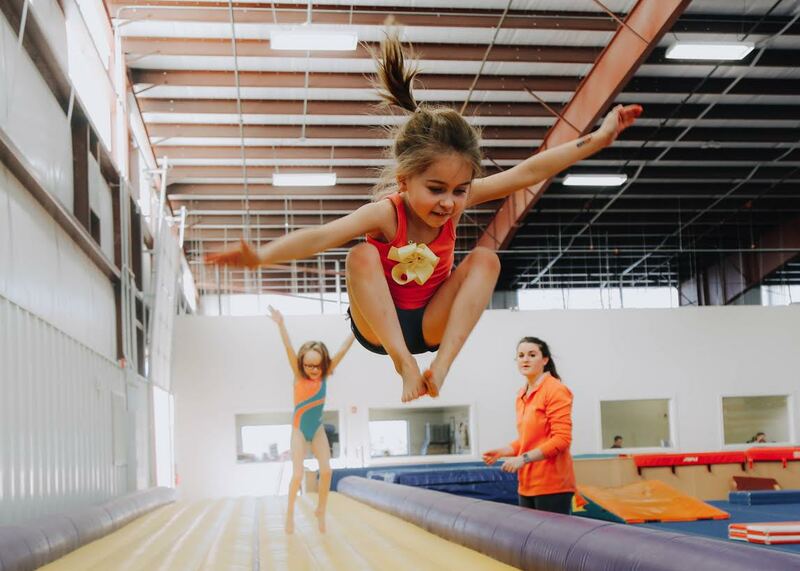 The student to teacher ratio and the equipment the children use is designed so they can learn gymnastics and progress in a safe and fun environment. These classes are great for skills that will improve their gymnastics, and transfer to many other sports as well. We offer numerous classes to accommodate almost any schedule for all of our students. Please call the gym for class availability.